Former Heppner resident, Betty Lou Curnutt, 88, of Hermiston, died Wednesday, January 30, 2019 at Richland, Washington. At her request no service will be held. She was born November 20, 1930 at Fairfax, Oklahoma the daughter of Homer and Eva Benge Schell. Betty was raised and attended school in Fossil. It was at Fossil where she met Harold Curnutt and the couple married at Bonners Ferry, Idaho, in October of 1948. The couple lived in various places until moving to Heppner in 1960 where they raised four children. They later divorce. Betty worked as a Certified Nurse’s Aide. She worked at Pioneer Memorial Hospital and was also a dedicated volunteer to the EMT Program. She was a big baseball fan and coached a softball team for several years. She also enjoyed gardening, and crocheting. 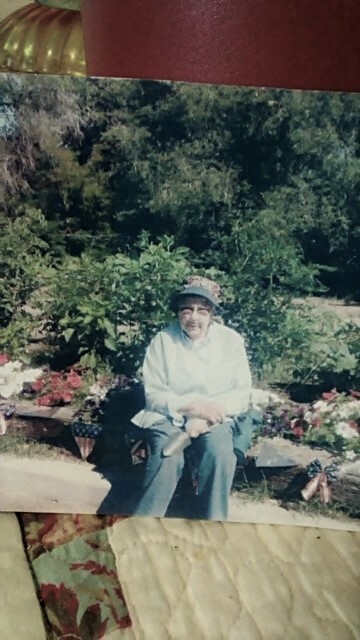 After retiring she moved to Umatilla, Woodburn, and California before settling in Hermiston. Survivors include her daughter; Karen McMurry of Umatilla, sons; Keith Curnutt of Irrigon, Ray Curnutt of Pierce, Idaho, Kevin Curnutt of Murrieta, California, 10 grandchildren, 9 great grandchildren, 3 sisters and 2 brothers. She was preceded in death by her parents and 3 brothers. Memorial contributions may be made to Pioneer Memorial Hospital, PO Box 9, Heppner, Oregon 97836.